Richard Essen heads the law firm of Essen, Essen, Susaneck & Cohen, P.A., Aventura, Florida, where he practices primarily in the defense of drunk driving cases. 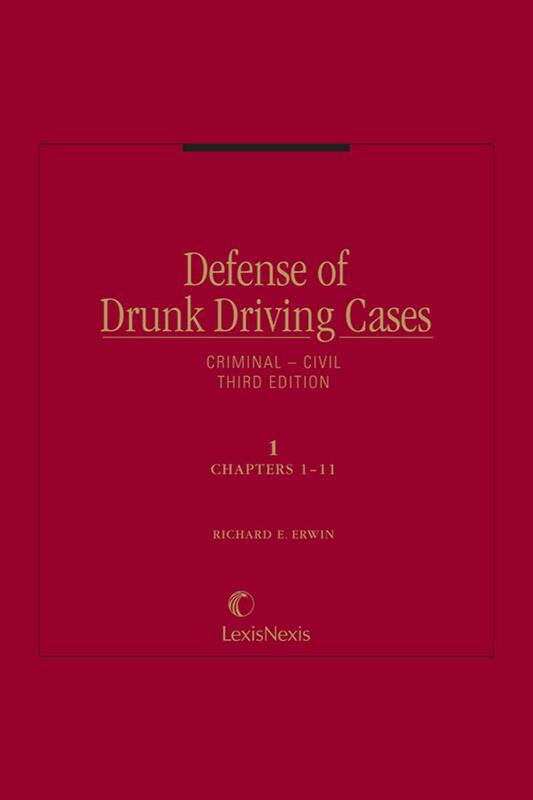 Mr. Essen is the author of the Practice Guide volume of Matthew Bender's 4-volume Defense of Drunk Driving Cases. He is a member of the editorial board of the DWI Journal: Law and Science, to which he contributes a bi-monthly column entitled "Essen's Notebook." 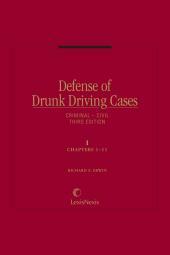 He is the creator and author of the videotape The Defense of Drunk Driving: An Expert's Approach and is a frequent lecturer on drunk driving issues. Mr. Essen is a graduate of the University of Miami School of Law. The same expert content and hard-hitting analysis originally authored by the late Richard Erwin and Richard J. Essen are now kept updated and revised by legal and scientific experts to bring you the best reference materials available. Scientific chapters are updated by Harvey M. Cohen, Director, Cambridge Technical Associates, Needham, Massachusetts. 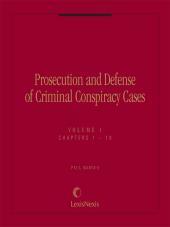 Case updates are written by David Slavin of Rockville Centre, New York.